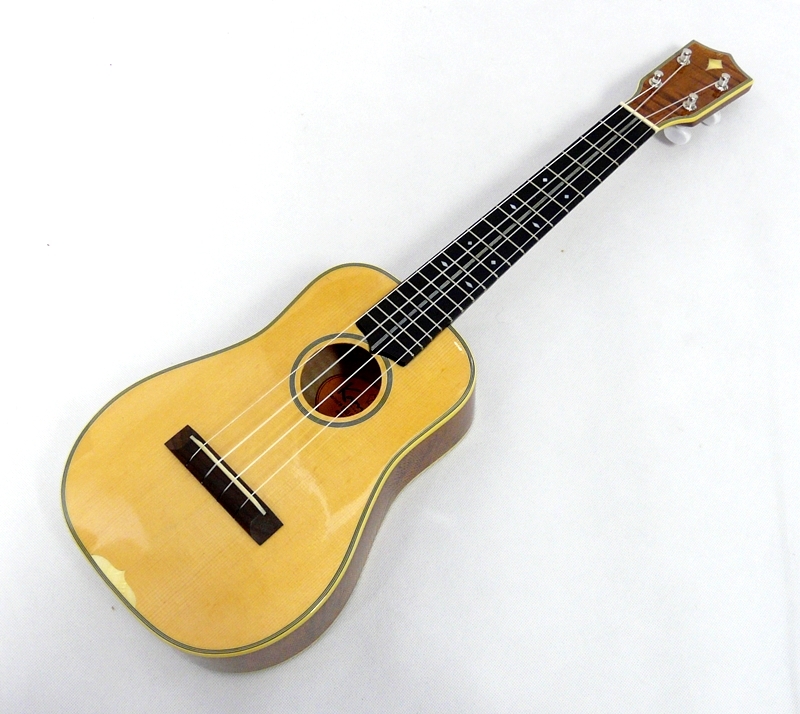 Koncertní ukulele 500 je dostupné v 3 třech barevných provedené, hnědé, natur a červené. 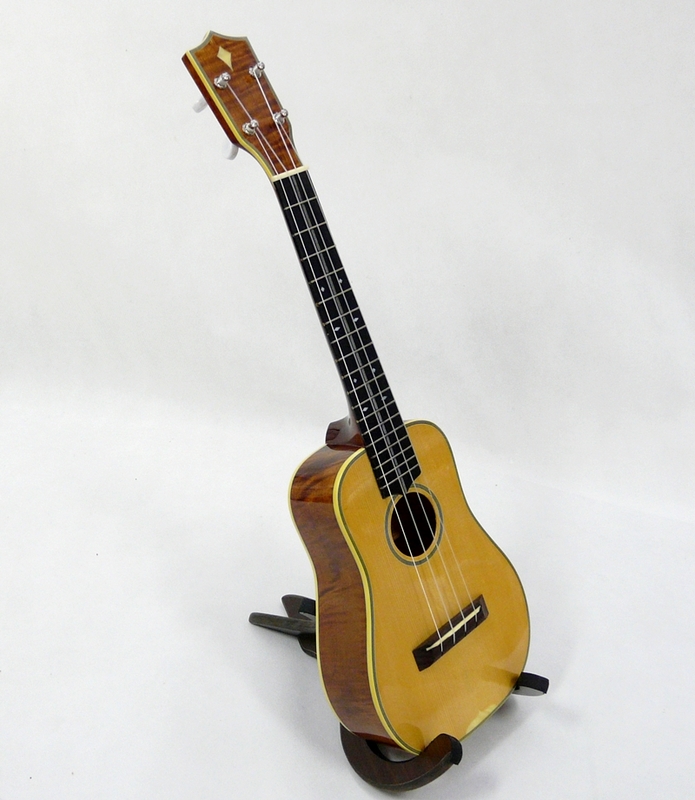 I když nerobí tolik nástroje jako jine "K" značky ukulele, Kamoa je vážná konkurence na Kanile's, Kamaka a KoAloha. 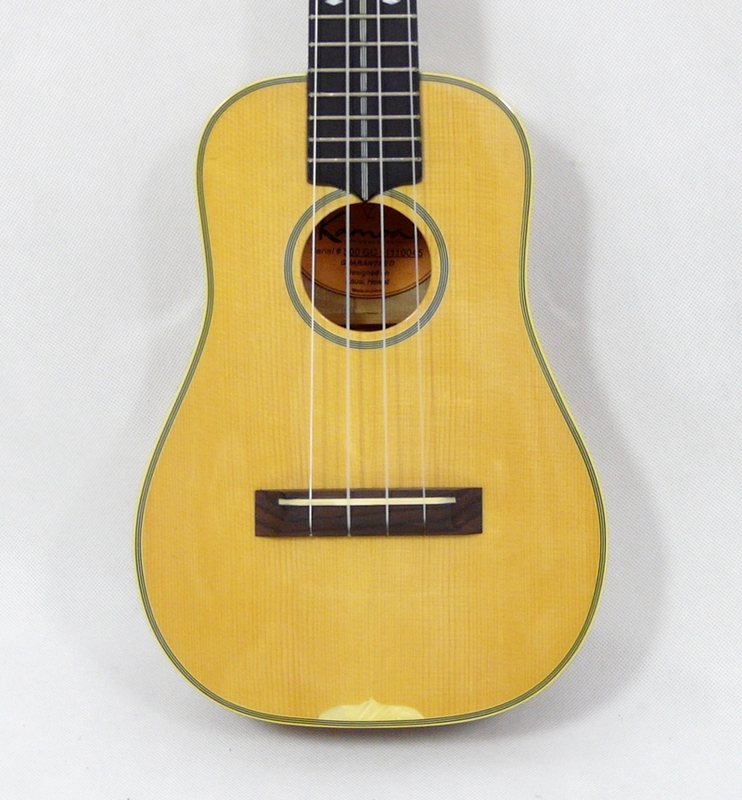 The Grand Concert Kamoa (14 to the body) has more sustain than any of the sopranos yet maintains the iconic ukulele tonality only achievable on a small instrument and string length. 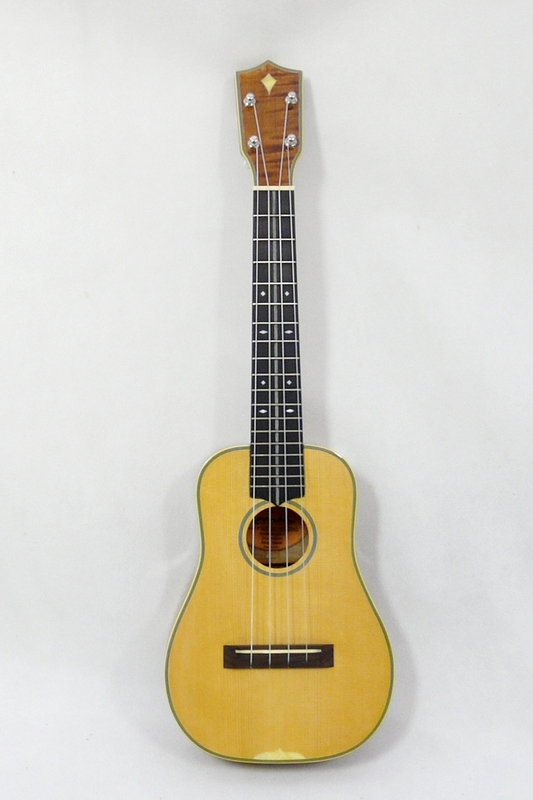 The additional size and girth give this instrument a punchy sound that is a real treat to play. 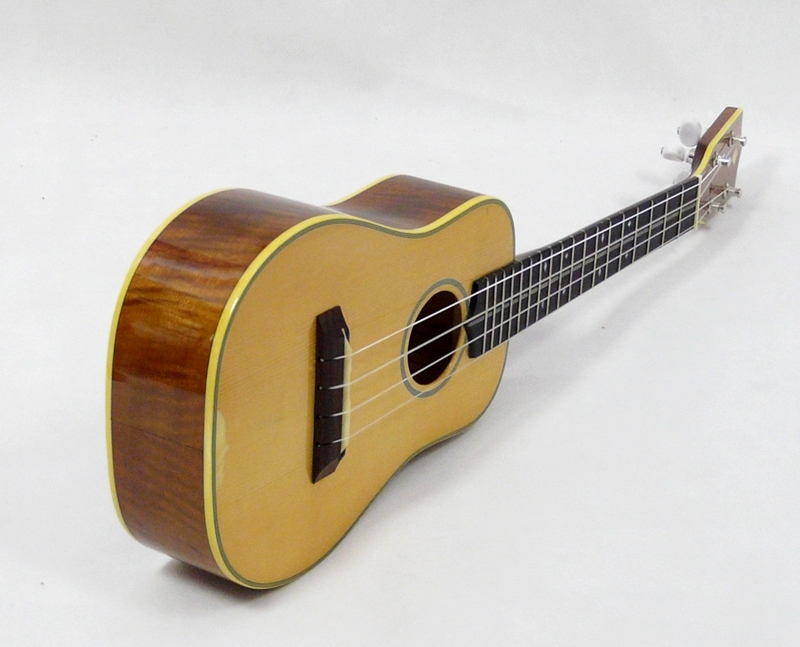 "The 500 Series is the Most Harmonic Ukulele in the Kamoa Family of Products. 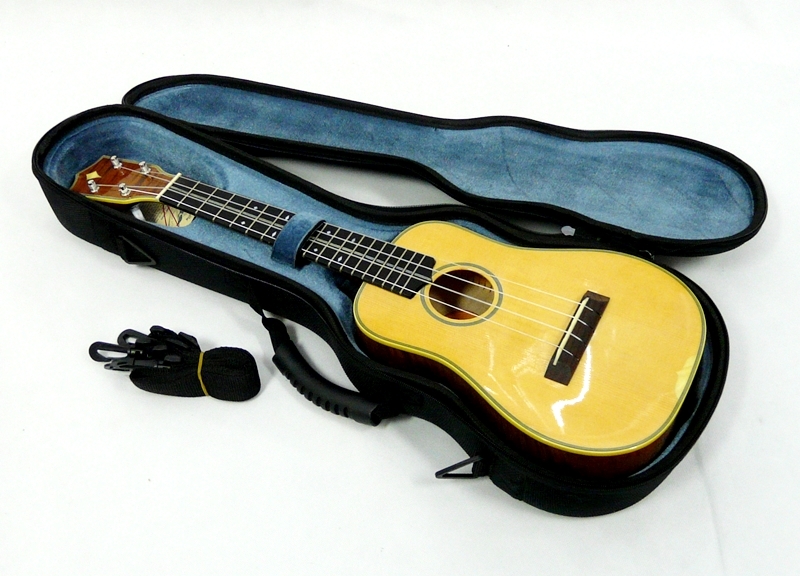 The Bass End is Powerful, and the Trebles Sing with Clarity. Since Introduced in 2010 We Make Approximately One Per Day. The 500 Series is our Most Balanced Tambre and "Talks the Most" When Playing on High Quality Microphones and Recording Equipment. 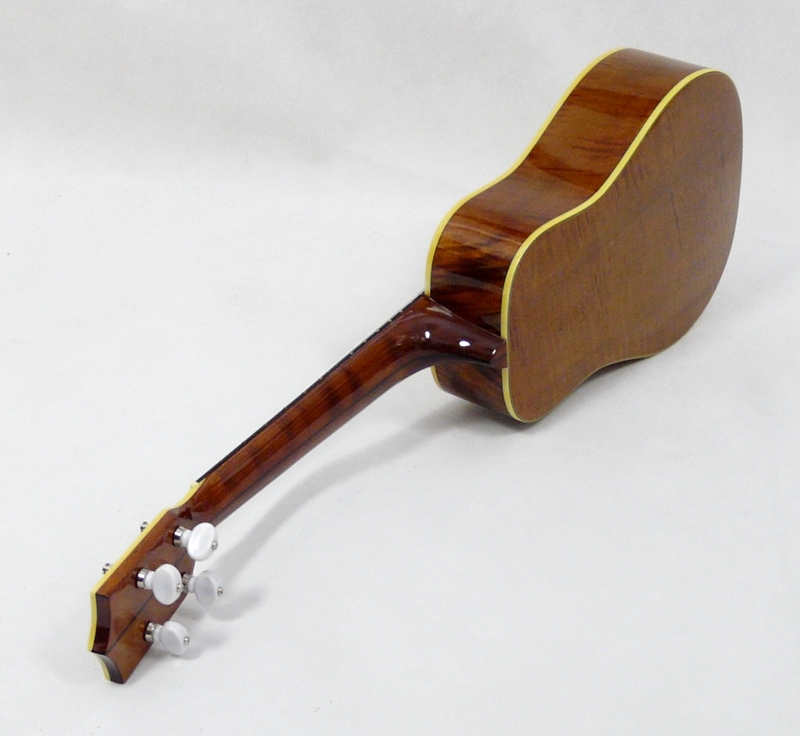 We are Proud to Offer this Very Special Instrument to the More Discerning Musicians or Those Looking to Achieve the Best Possible Recording Grade Sound."